The first thing we visited is the temple bar area to have lunch. This area is full of pubs and restaurants, is the perfect place to eat and drink. There is always some live music going on, in this area. 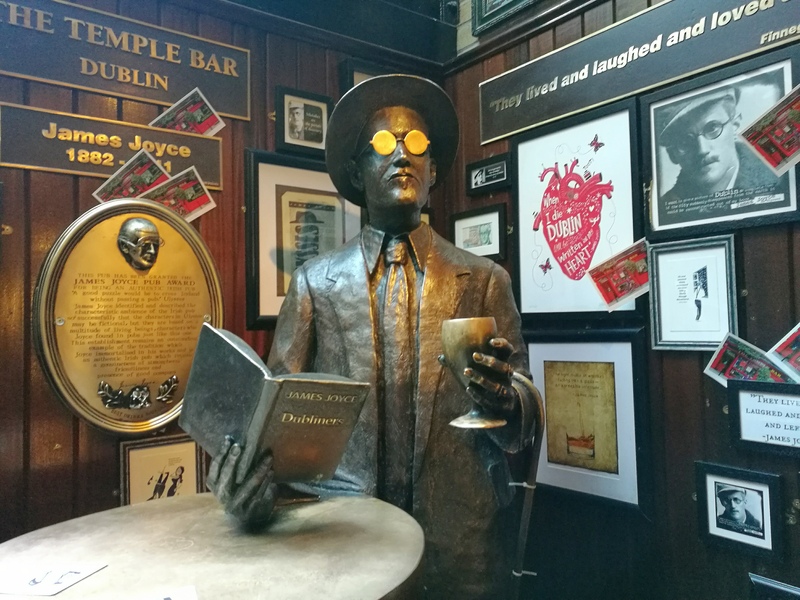 One of the most famous pubs is Temple Bar Pub, which I’d recommend you to go in because it’s beautiful inside. 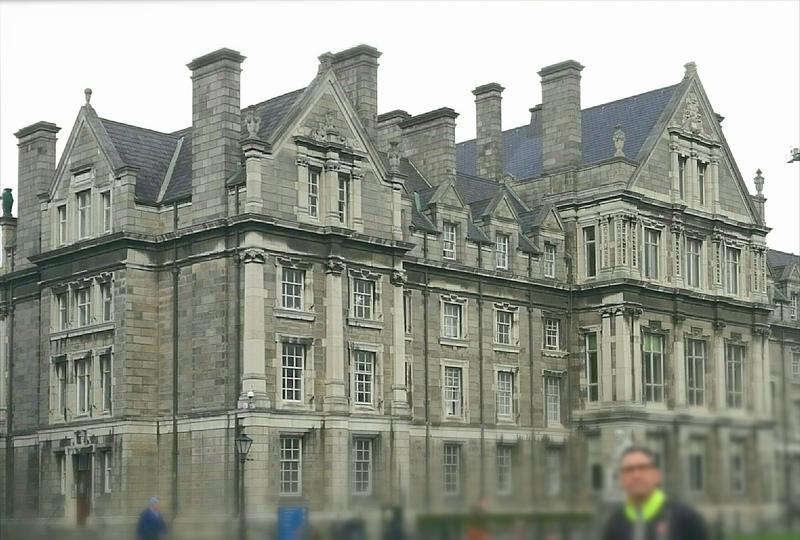 Then we walked to Trinity Collage which is Ireland’s oldest university. 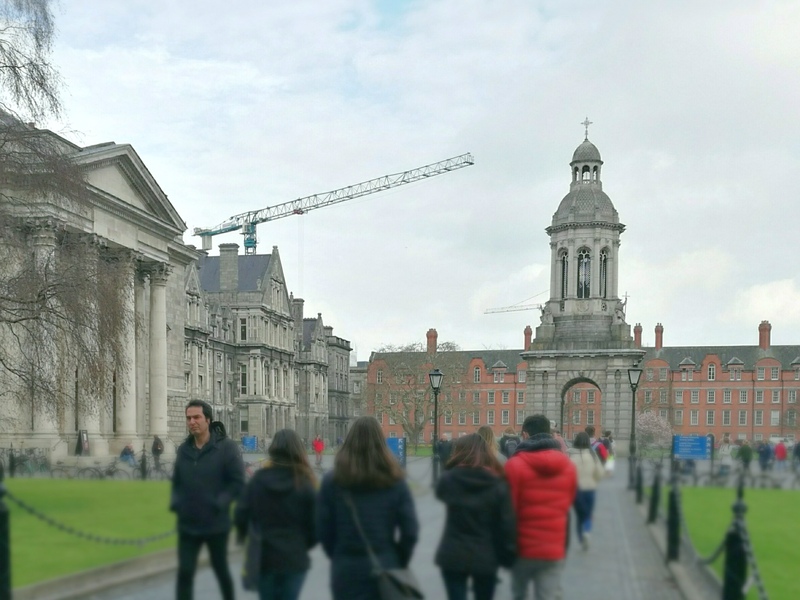 Graduates of Trinity College include Samuel Beckett, Jonathon Swift, and Oscar Wilde. Sadly we didn’t go inside it’s beautiful old library, but I’ve heard really good things about it. 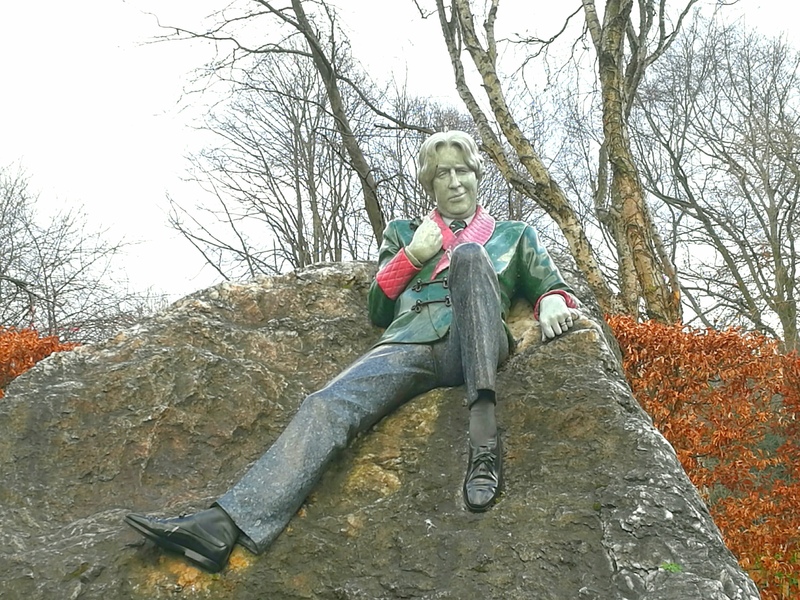 Then we went to Merrion Square, where we saw the famous Oscar Wild sculpture. 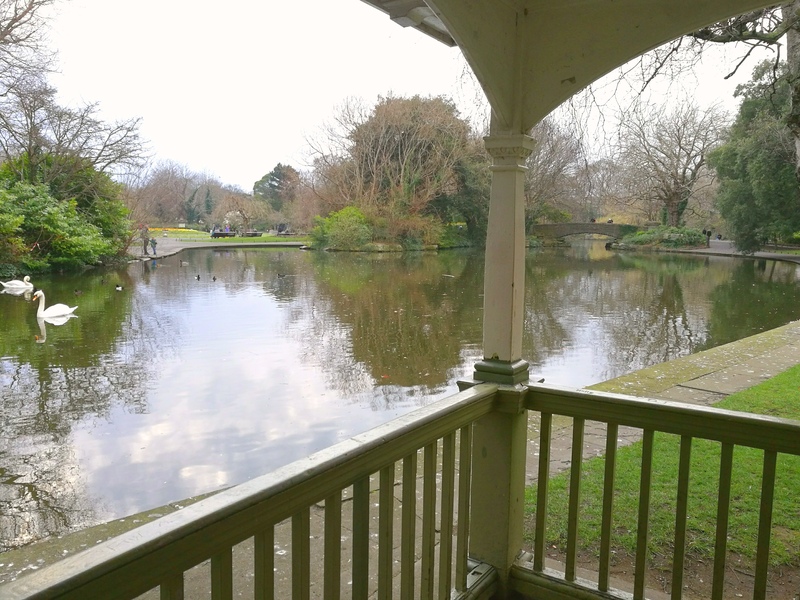 And had a walk around St Stephen’s Green park. After the walk we went to the most beautiful mall I’ve ever seen in my life. 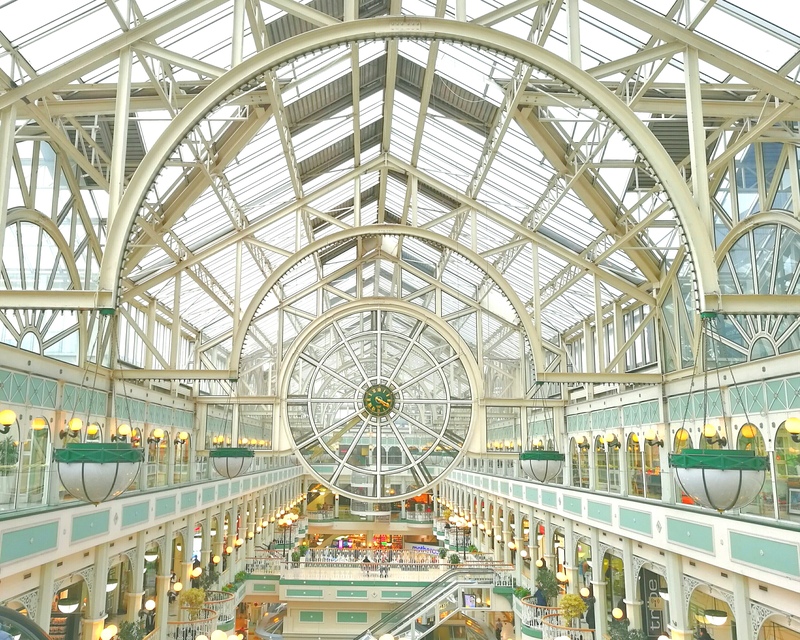 This is Stephen’s Green Shopping Centre. 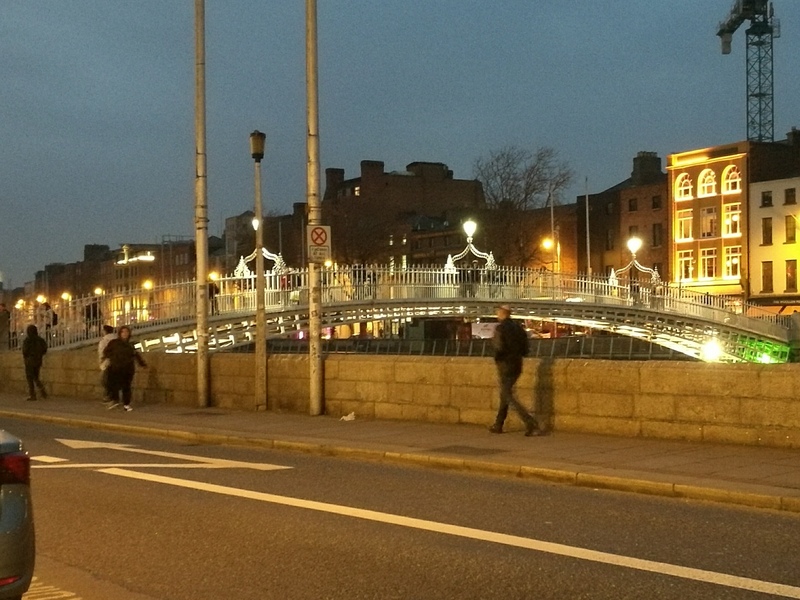 Finally at night we went to the river side and saw the Ha’penny Bridge. This bridge was built with the pieces of seven ferries. It’s name is due to the fact that for 100 years you had to pay half a penny to cross it. 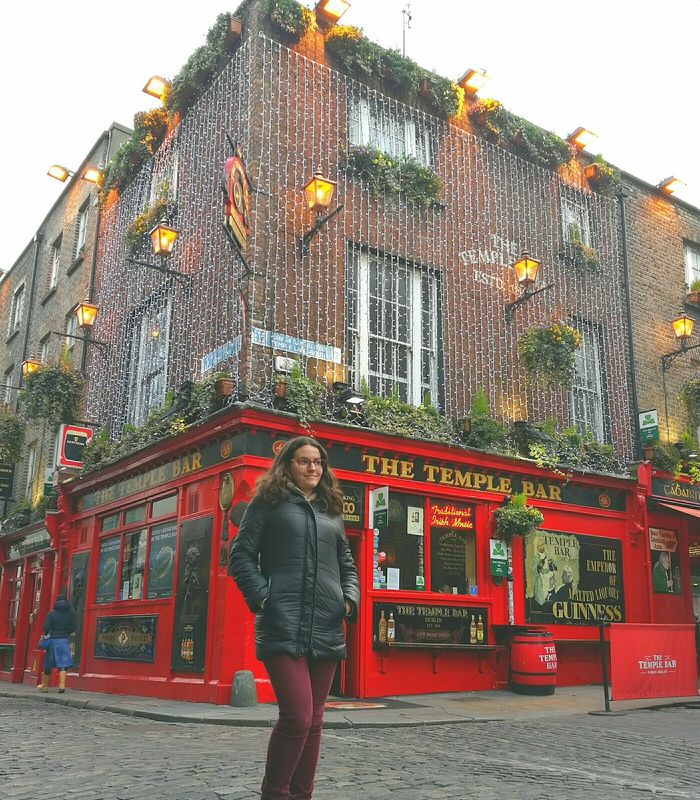 Have you ever been to Dublin? What was your favourite sight? Beautiful. I’ve never been but I sure want to go. Recently, I binge watched Outlander. If you haven’t seen it I strongly recommend watching it. Made me fall in love with Ireland and Scotland. Super jealous! I went to Dublin a few years ago now and went on the PS, I Love You tour which was amazing and saw Guinness lake or Lake Tor as it’s officially called. Would absolutely love to go back again! Enjoyed the tour with photographs! Thanks so much! Awesome pictures of such a beautiful place. Too good. The photos you captured of your visit are beautiful. They definitely make me wanna go there. Thank you for the tour. I’m thinking either Irland or Dubai for November. Would really love to spend time taking in all of Ireland. 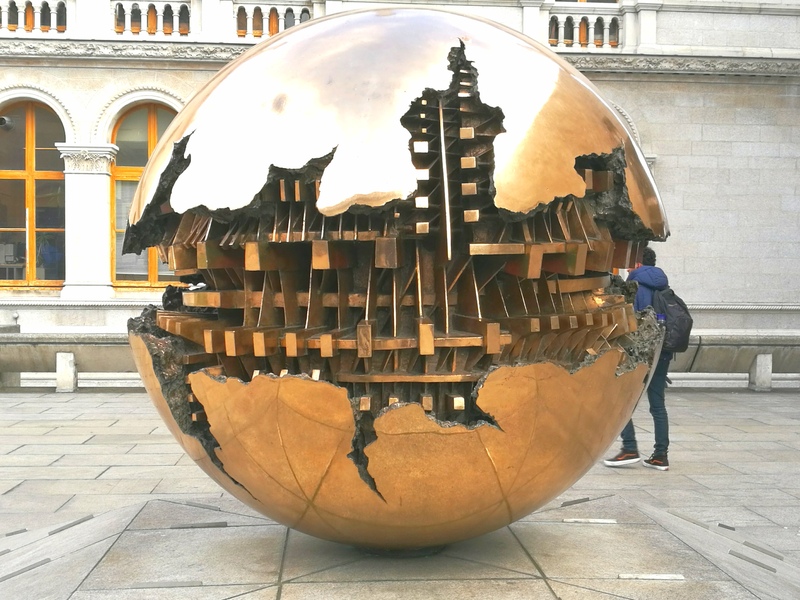 Haven’t been to Dublin yet, I will be visiting for the first time in May though. It looks like a great city. Great photos! I remember that statue for sure. si! me gusto muchisimo tu post. gracias por compartir. Since I’m Irish-American, Ireland will be at the top of my bucket list. Great photos !